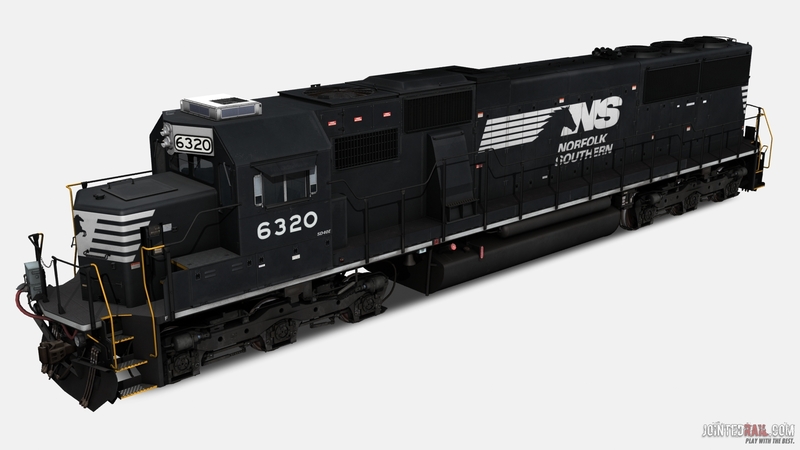 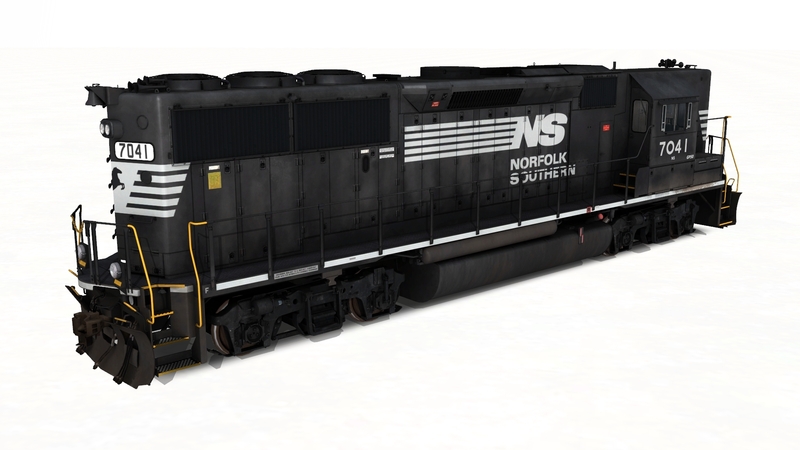 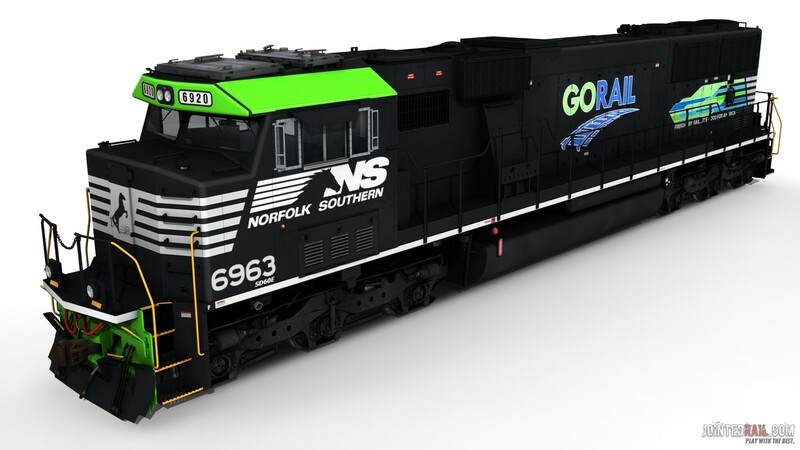 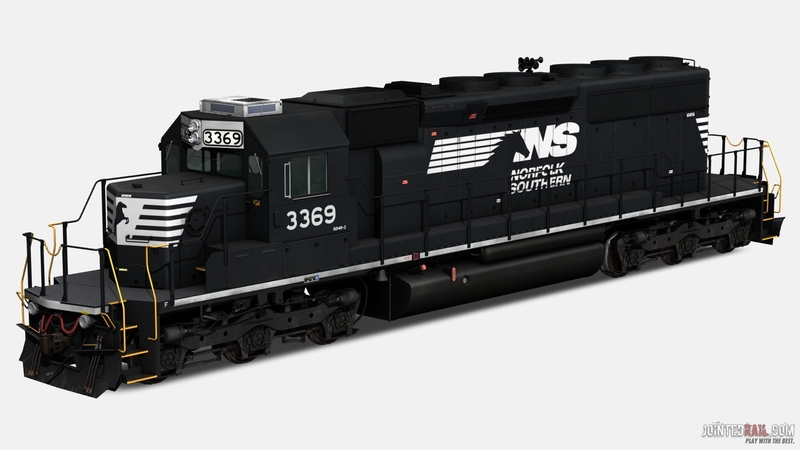 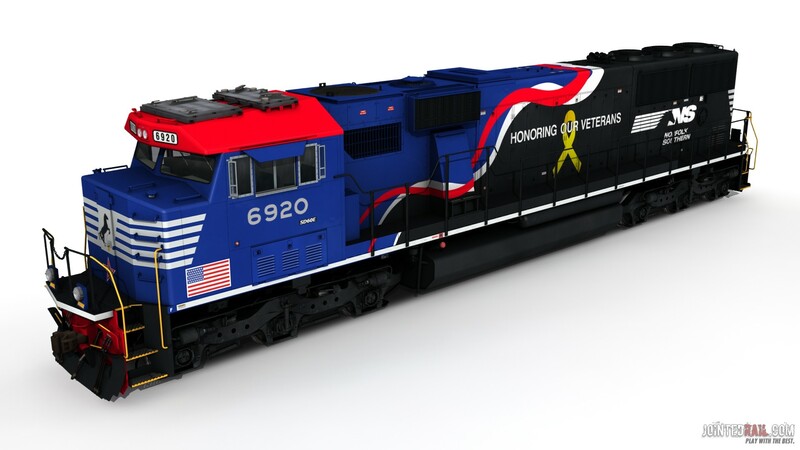 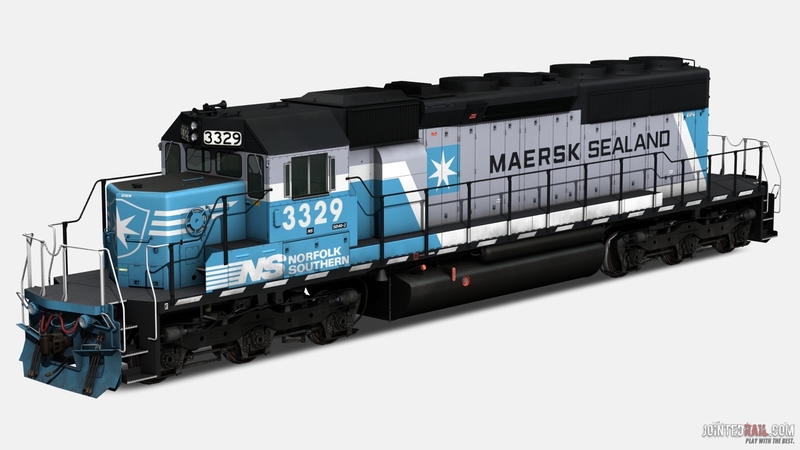 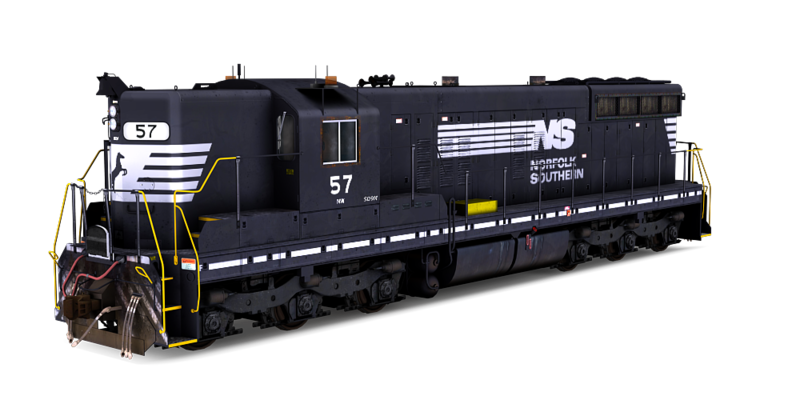 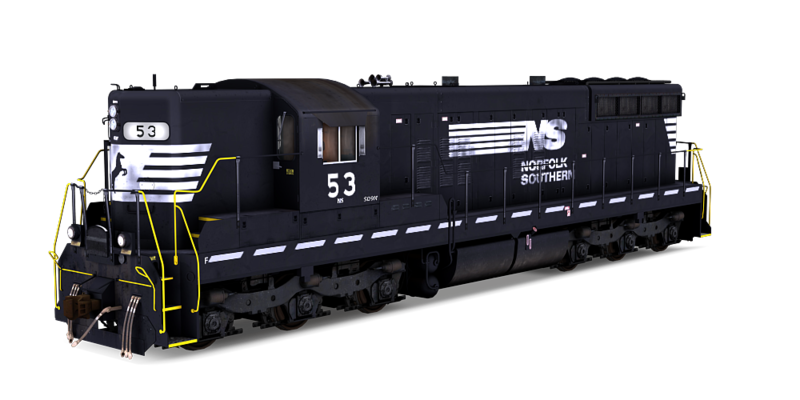 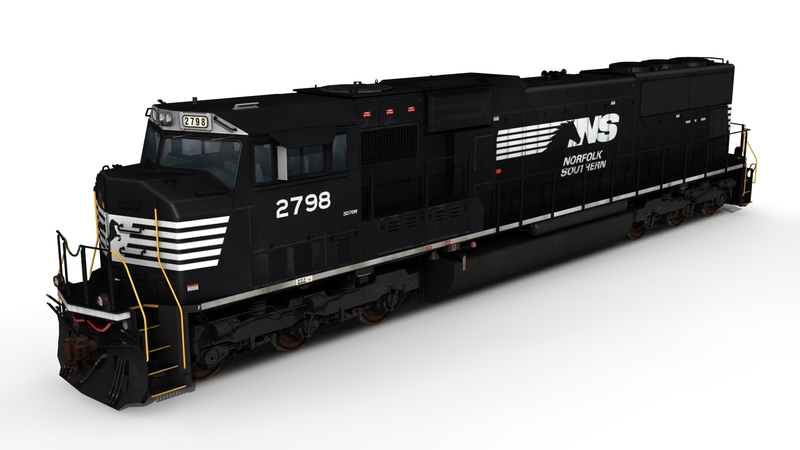 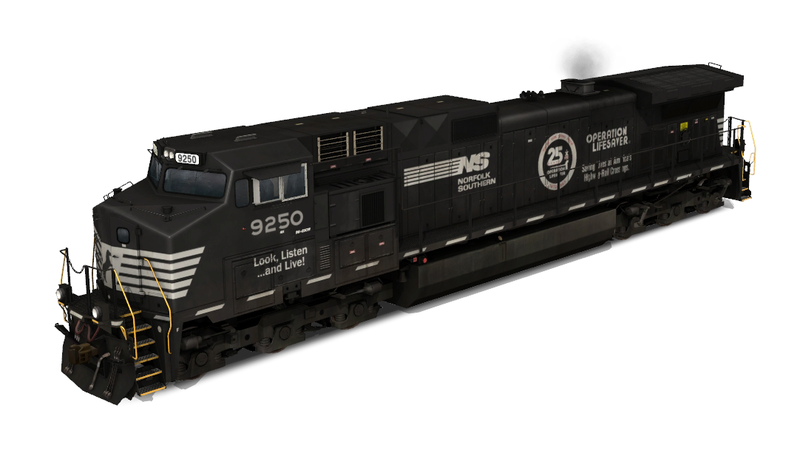 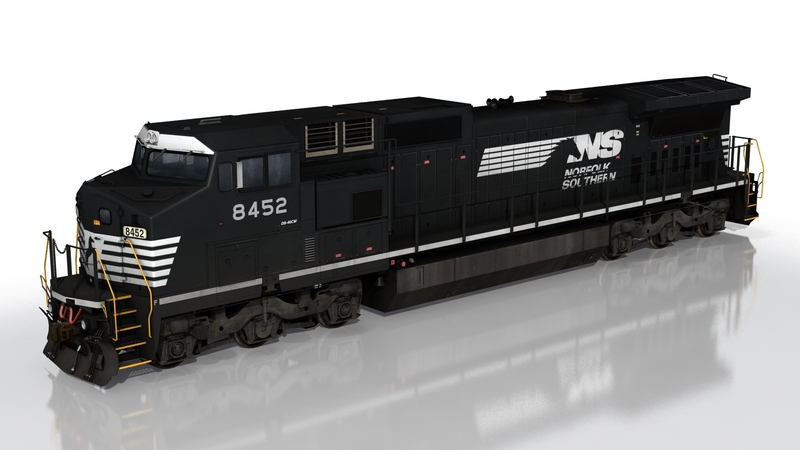 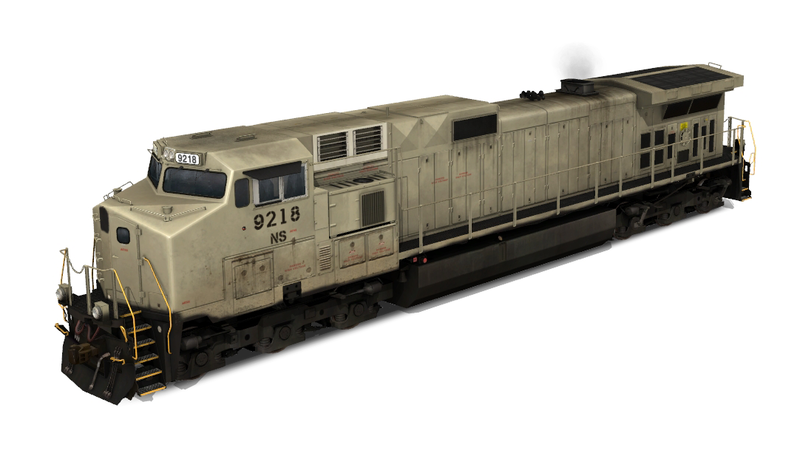 The Norfolk Southern Railway (reporting mark NS) is a Class I railroad in the United States, owned by the Norfolk Southern Corporation. 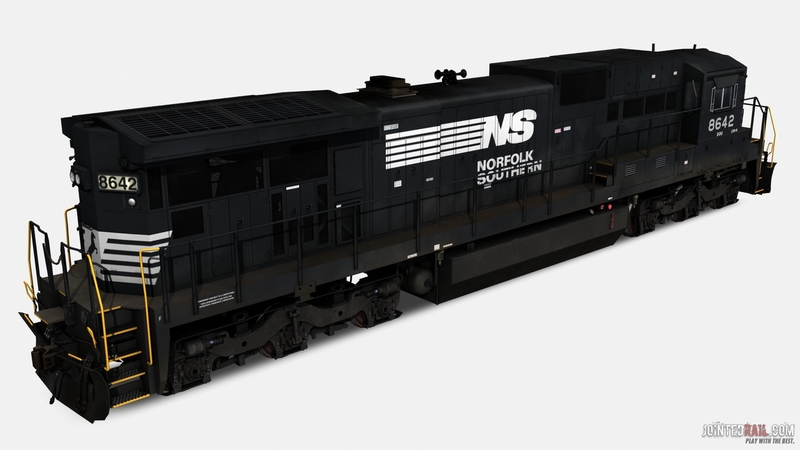 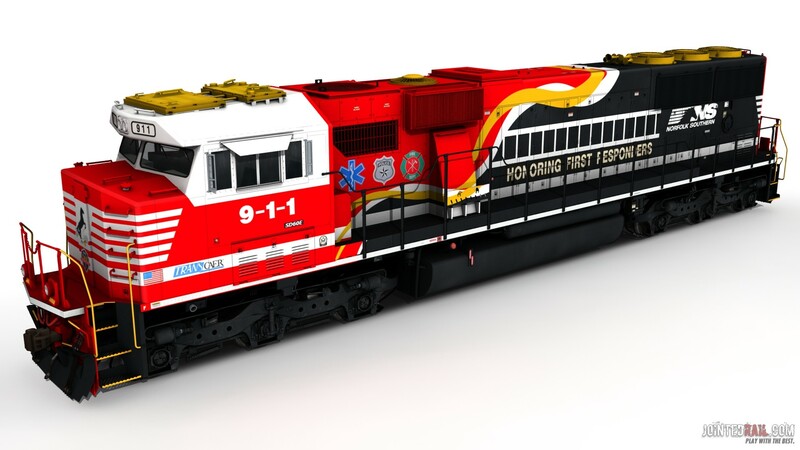 With headquarters in Norfolk, Virginia, the company operates over 20,000 route miles in 22 eastern states, the District of Columbia and the province of Ontario, Canada. 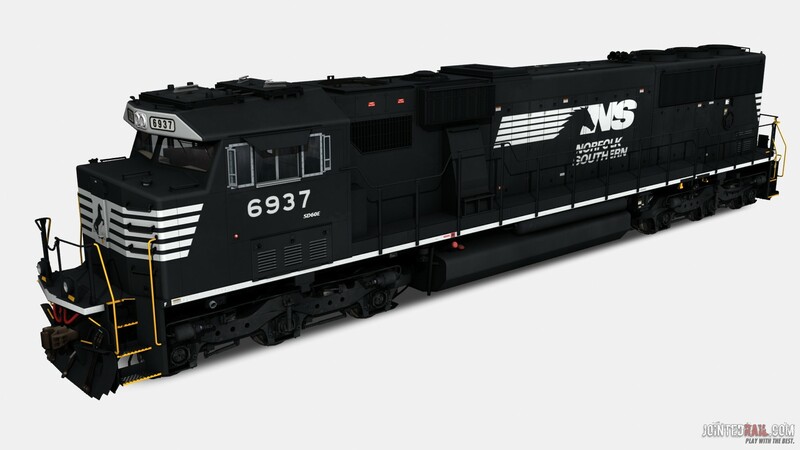 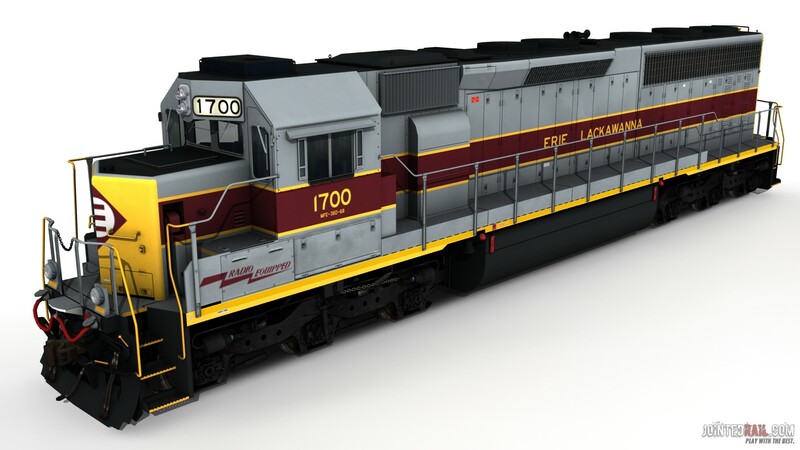 The most common commodity hauled on the railroad is coal from mines in Indiana, Kentucky, Pennsylvania, Tennessee, Virginia and West Virginia. 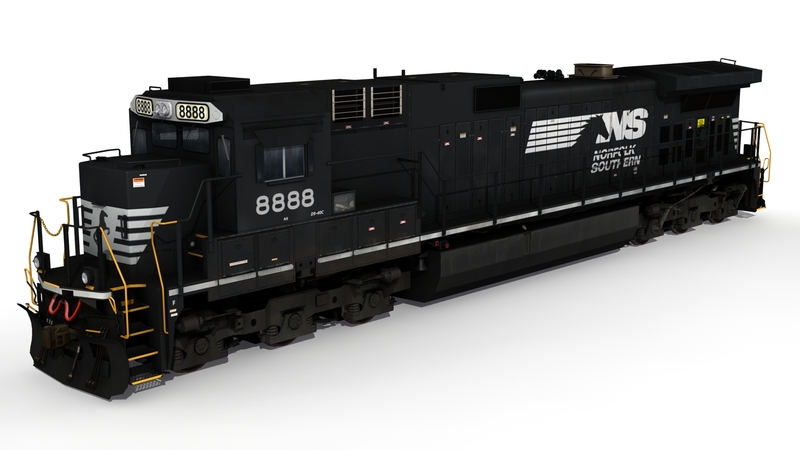 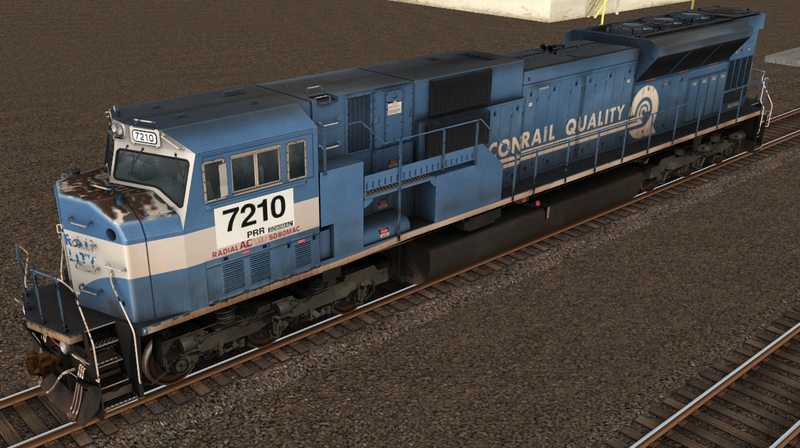 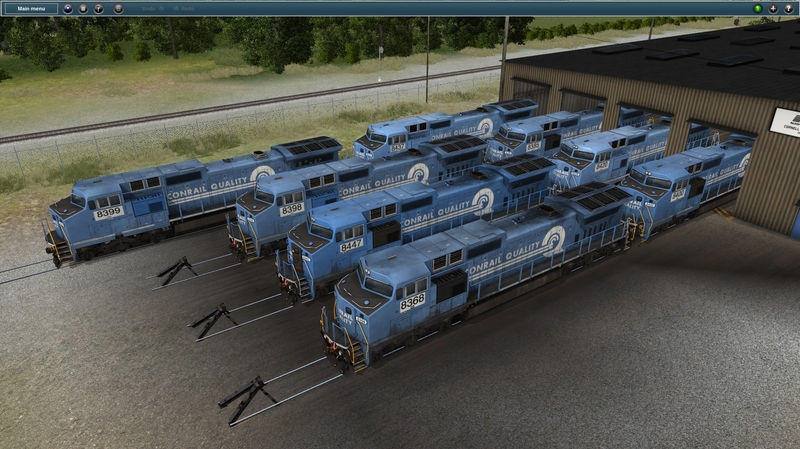 The railroad also offers the most extensive intermodal network in eastern North America.